The North Pacific Research Board (NPRB) was created by Congress in 1997 to recommend marine research activities to the U.S. Secretary of Commerce. 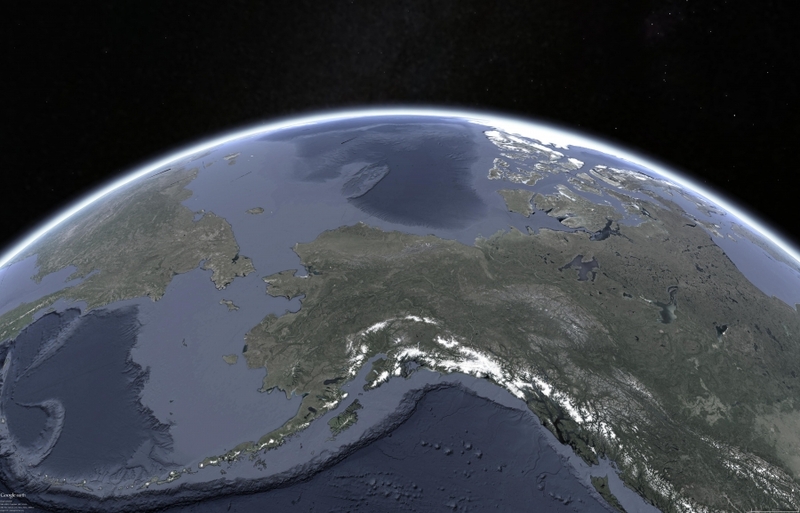 For almost two decades, NPRB has been committed to better understanding the waters surrounding Alaska as they relate to pressing fishery management issues and important ecosystem information needs. Since 2002, NPRB has supported three major ecosystem research programs, over 430 multi-annual projects, 62 graduate students, and three long-term monitoring projects. Over 120 different institutions (national and international) have received funding, resulting in more than 580 peer-reviewed journal publications, covering research themes that include fishes & invertebrates, fish habitat, oceanography, lower trophic level productivity, seabirds, marine mammals, and humans. NPRB maintains two distinct online search mechanisms for Core-funded projects and all publications, including IERP programs. Search by author, keyword, project or publication number. Use these tools to help craft proposals and better understand the impact of NPRB-funded science. NPRB offers funding for marine science in our Core Program, Graduate Student Research Awards, Outreach Program, Long-term Monitoring Program, and Integrated Ecosystem Research Programs (IERP). Each year, NPRB, along with several other co-sponsors, hosts Alaska's premier marine research conference. Speakers at the symposium deliver marine science findings from the Arctic, Bering Sea & Aleutian Islands, and the Gulf of Alaska. Connect with the Arctic Program! 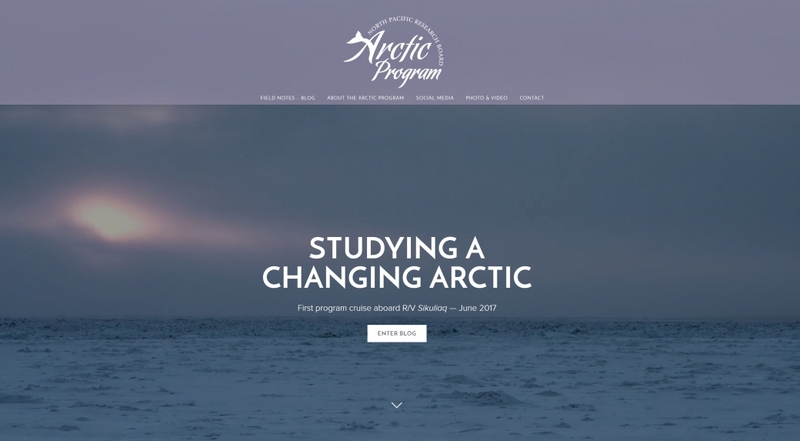 NPRB has just launched a blog and social media site completely dedicated to the Arctic Program in preparation for the Program's first research cruise in June 2017. Stay informed with blog posts submitted by folks aboard the 260ft R/V Sikuliaq and follow conversations on Facebook, Twitter, and Instagram! Since 2007, NPRB has conducted an annual photo contest specific to sea life, seascapes, coastal scenes, and marine research within the waters of the North Pacific Ocean. The contest is open to both professional and amateur photographers. NPRB places a priorty on research that addresses pressing fishery management issues and imporant ecosystem information needs. This research can be further subdivided into the following research themes.